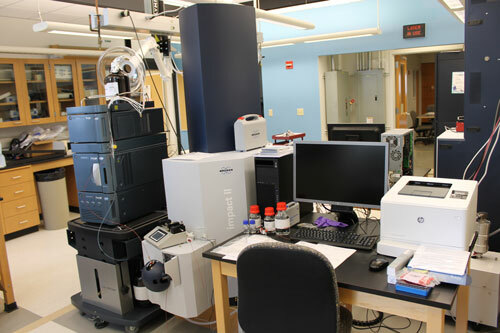 The mission of the University of Missouri Metabolomics Center (MUMC) is to provide advanced, cutting-edge metabolomics capabilities and expertise to both the MU community and outside entities. We strive to provide advanced instrumentation and quality service, and to promote collaborations with those researchers in plant, animal and medical sciences who seek academic inputs from the metabolomics research group. For more information, please call 573-882-5596.